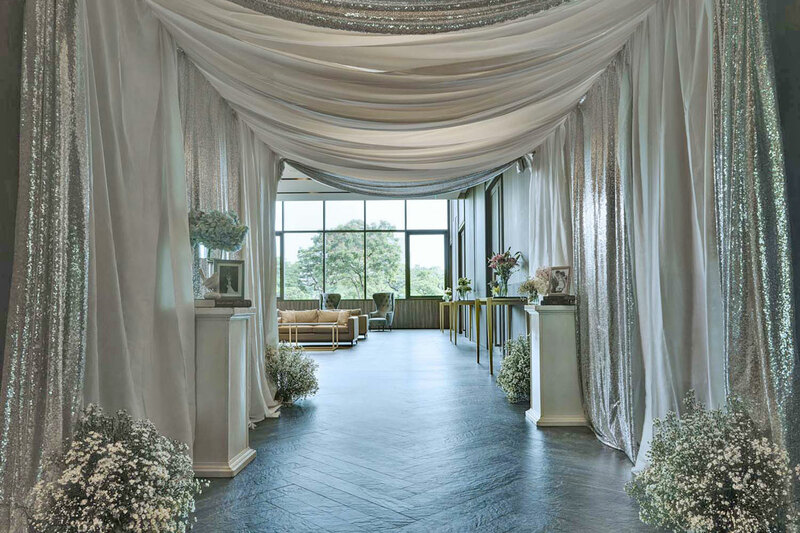 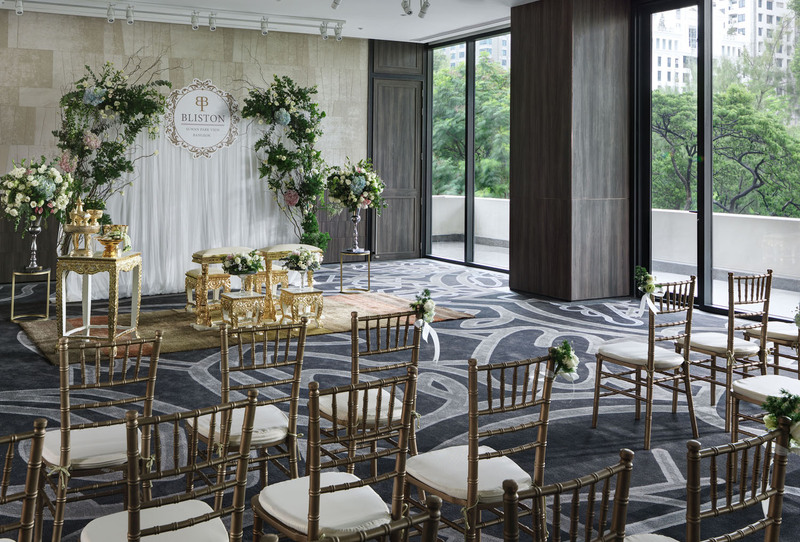 Overlooking the idyllic greenery from our high ceiling, luxuriously and elegantly decorated amid the heart of the city, our Bliston Ballroom will ensure that your dream wedding will come true and every moment of love will be cherished and memorable. 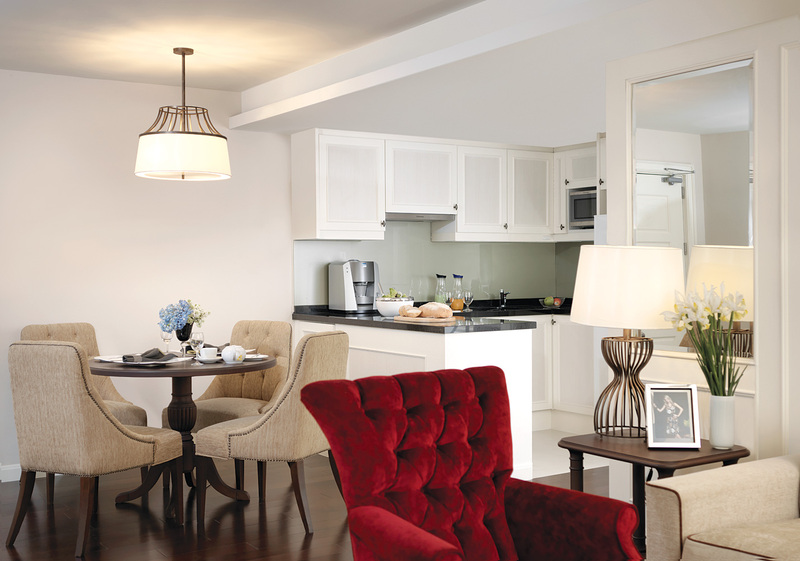 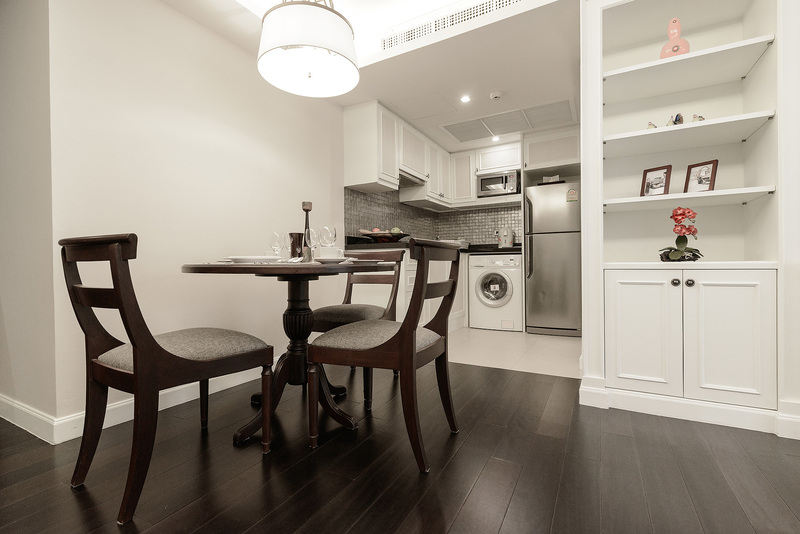 We care for every detail and tailor to your every need. 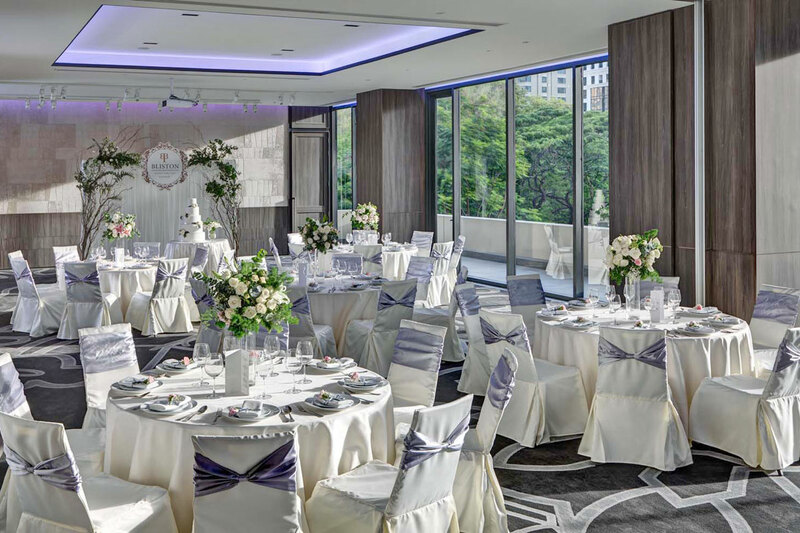 With our dedicated wedding specialists, our commitment to perfection and flawless events are our top priority and will make your moment of love last forever. 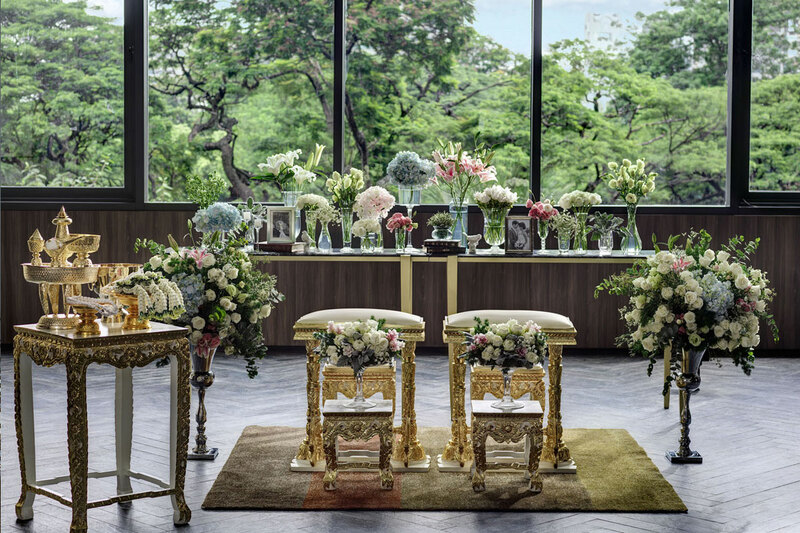 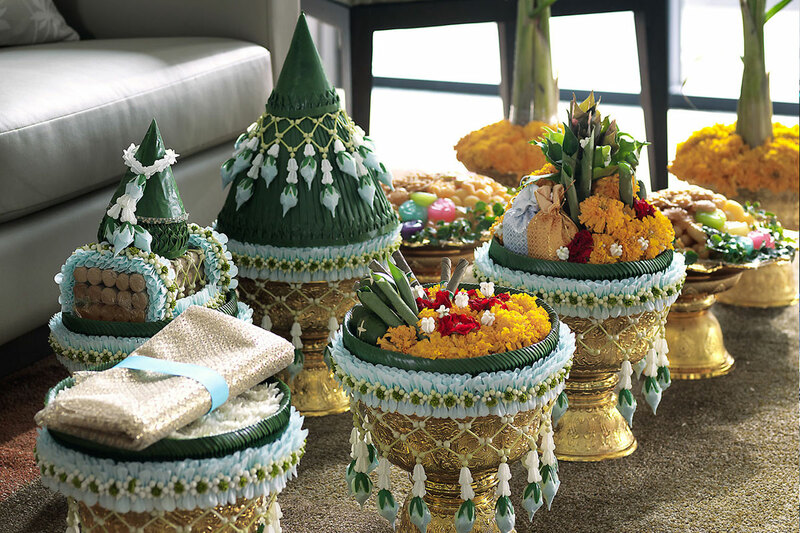 What better choice could there be for a truly unforgettable wedding at the finest address in Bangkok? 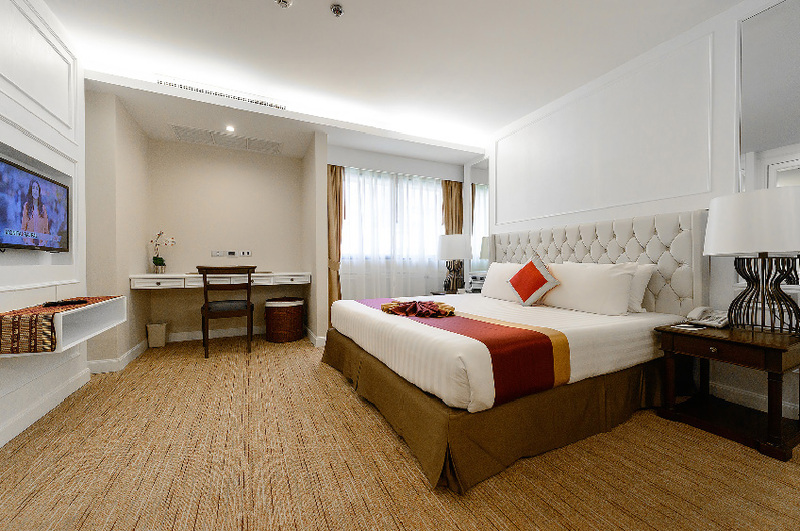 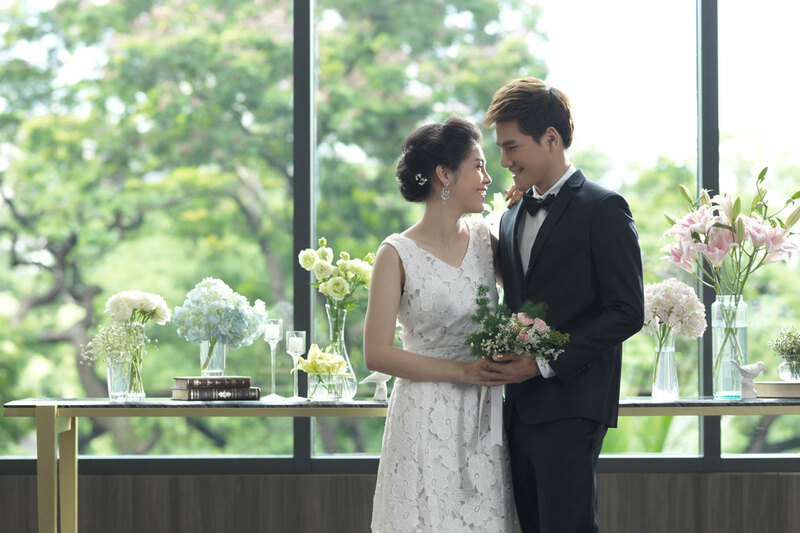 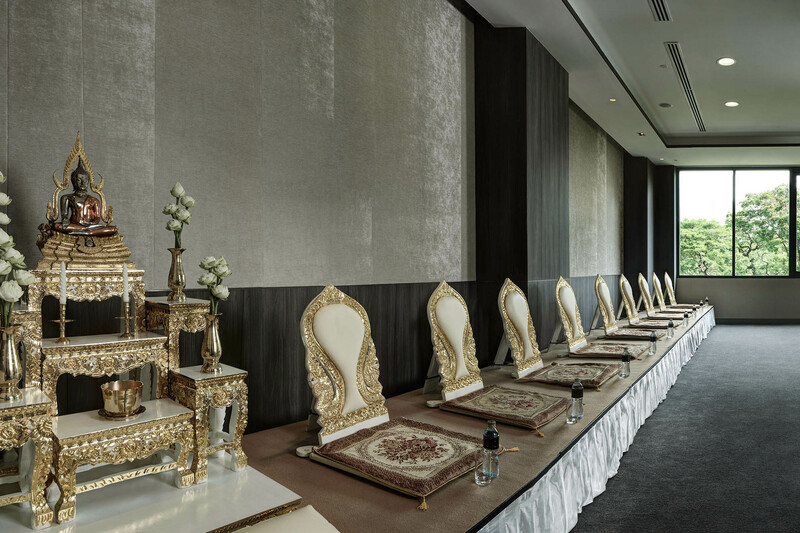 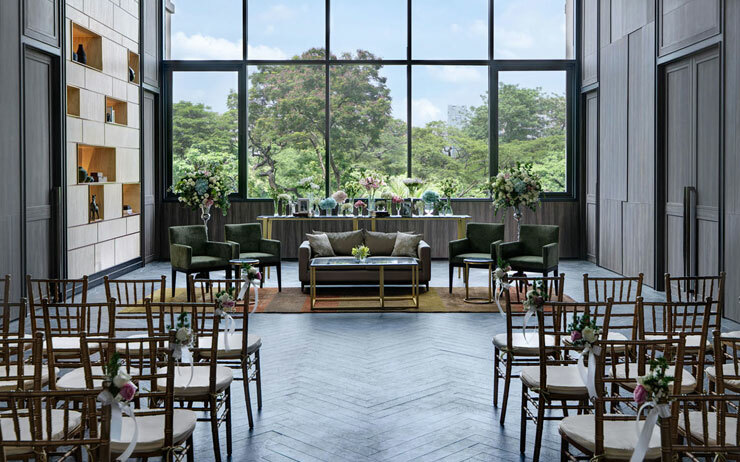 Qualified to host civil marriage ceremonies and receptions up to 300 guests, Bliston Suwan Park View makes for the perfect venue to celebrate that special day in style. 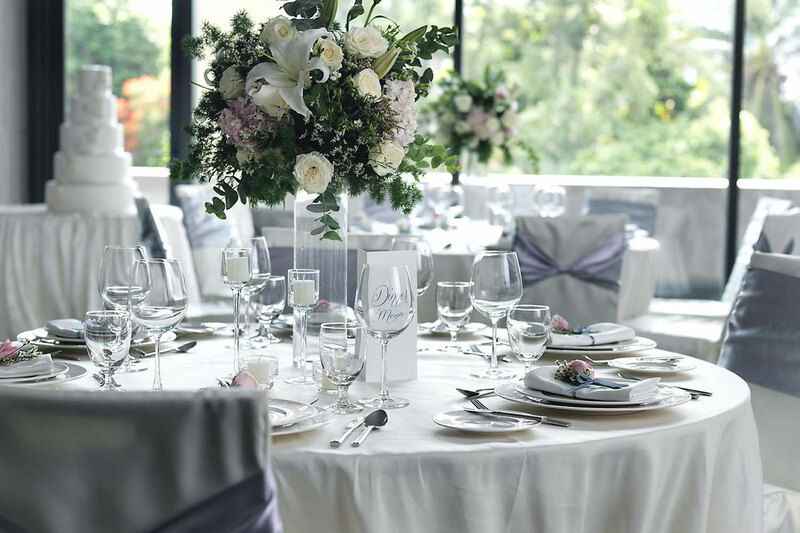 From the ceremony to reception, Bliston Wedding Team is there to help plan each loving moment. 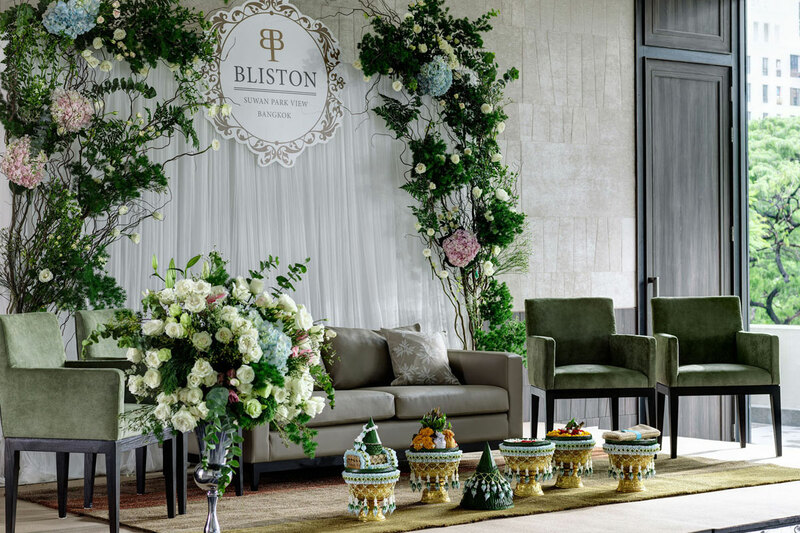 Offering instinctive, inspired ideas and flexibility, Bliston Wedding Team is an in-the- know friend who cares for every detail and tailor to the couple’s every individual need. 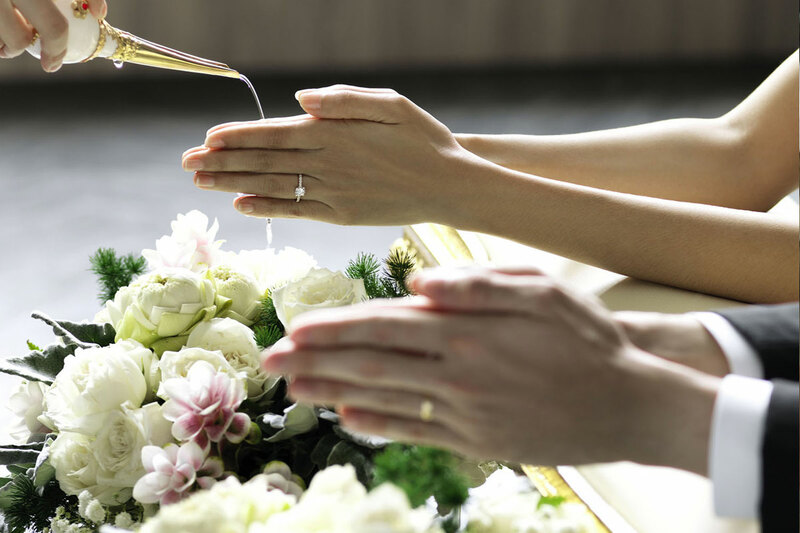 We expect and intuitively fulfill their every desire, giving them the confidence to perfectly craft the most important events in their lifetimes. 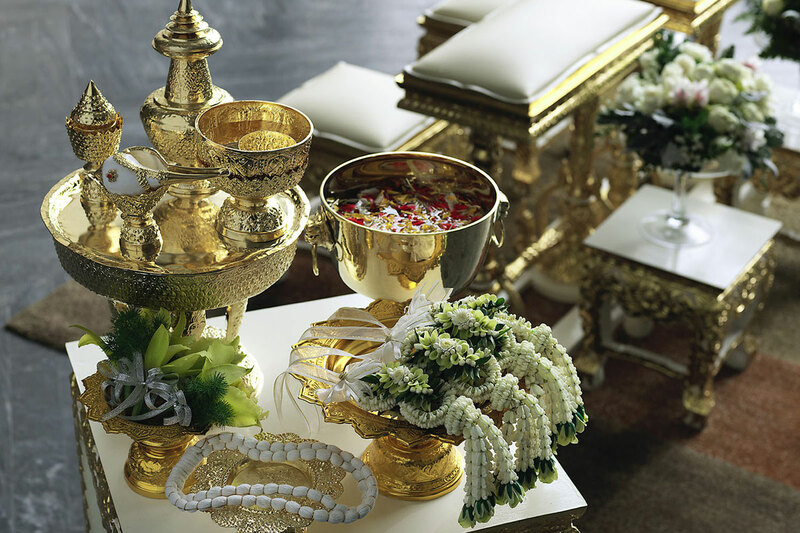 With our dedicated wedding specialist, our commitment to perfect and flawless events are our top priority. 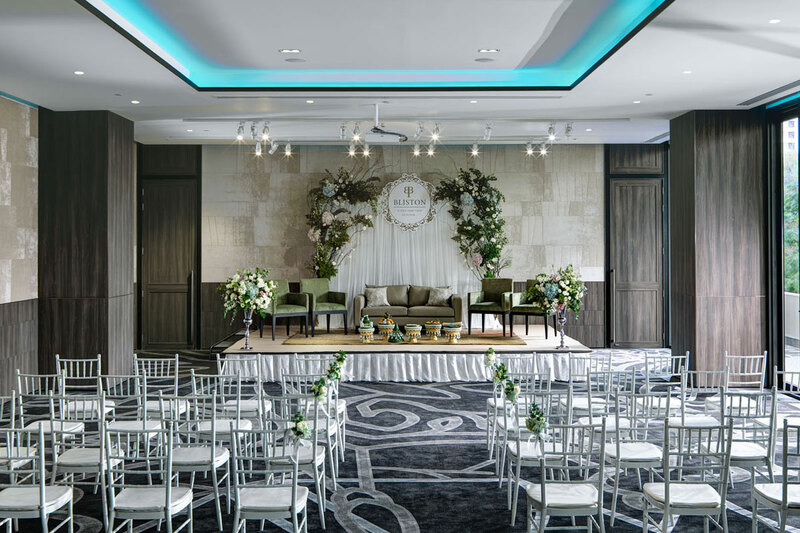 We will make your unforgettable moment of love lasts forever and ensure that your dream comes true and each moment of love will be cherished and memorable.